Enaviya Information Technologies made it easy for the people to create multiple ways to capture documents, information, emails, diagrams, web presentations, worksheets, videos etc. To manage the contents and to keep track of other data, Enaviya uses Enterprise Content Management tool. Enaviya has provided integrated products and technologies to manage the digital content. There are certainly high points that our Enaviya offers. 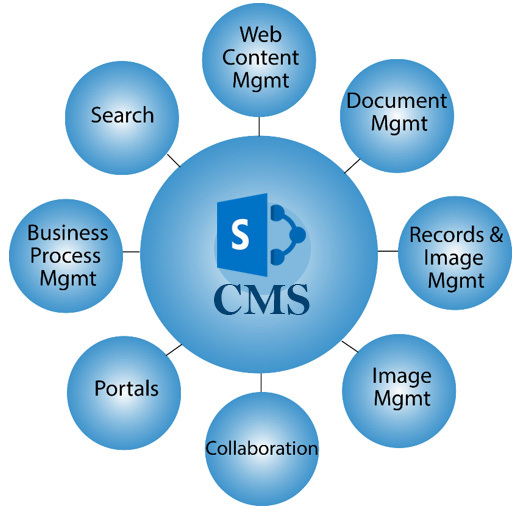 The stores and the business technologies are managed by ECM records. These records are corporate under regulatory compliances and it also improves the legal policies. We ensure litigation to our customers. ECM has played more evolution in the business world. We, at Enaviya have adopted strategic softwares that address storage management and also the preservation of data and records.